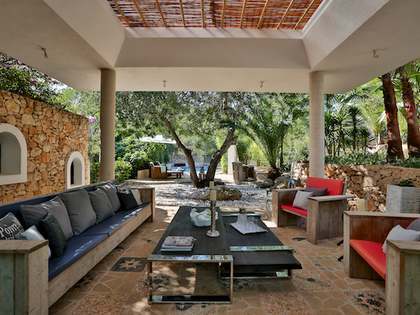 Lucas Fox offers an exclusive range of properties for sale in San Juan, from beautifully renovated country houses to stunning designer villas. Situated in the north of the island, San Juan is a small, pretty town characterised by its winding streets and 18th Century Church. 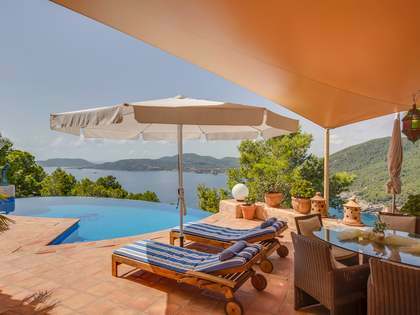 The north of Ibiza is known for being quieter and less affected by conventional tourism. People are drawn to San Juan for the peace that it offers, the alternative vibe and its picture-postcard main street with its flowerbeds, cobbled paths and attractive houses. 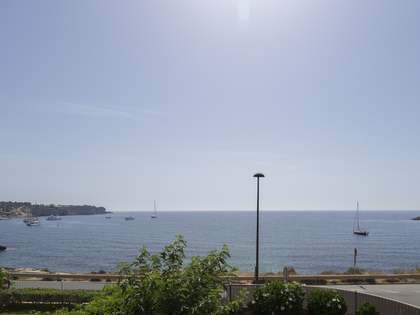 Although San Juan feels far removed from the pulsating nightclubs and bustling streets of Ibiza Town, Ibiza is small and nothing is ever a long drive away. The airport is 31km from San Juan while the island's capital is only 22km away. There are many charming villages and beaches within this area, such as San Miguel, located on a small hill with its summit crowned by one of the island's most beautiful churches. San Lorenzo also falls within this area of the island. 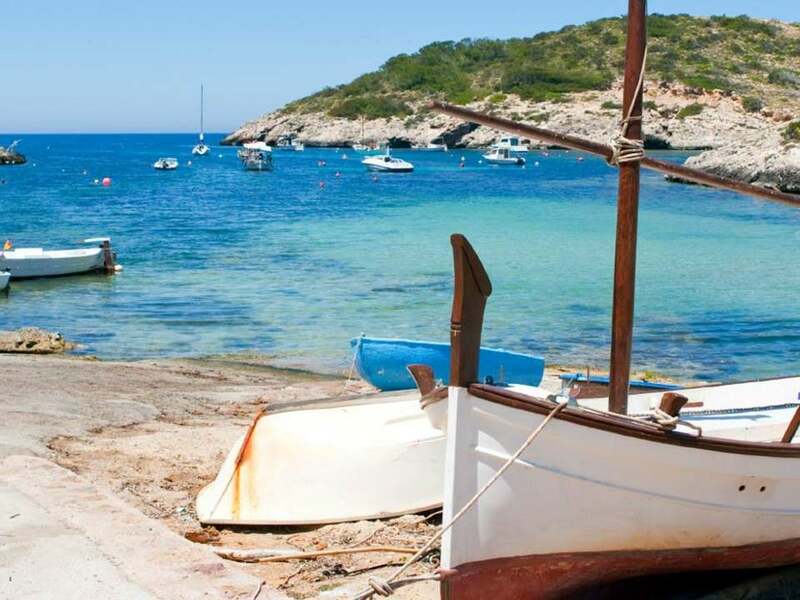 Located in the north east of Ibiza, San Lorenzo's main charm lies in its tranquillity and natural beauty. Surrounded by countryside and dotted with bright white houses, this little town is proof that there are still parts of the white island that are very much protected from the onslaught of mass tourism. 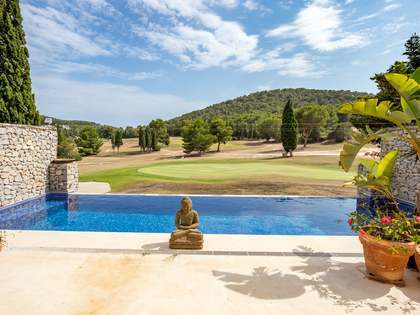 San Lorenzo is an attractive choice for property buyers looking for peace and authenticity.